In this article we will be discussing how you can potentially incorporate the Russian demographic into your digital marketing plan, by using Yandex. Part of growing your business is knowing which online advertising market you want to target for your audience. By knowing which market you’re targeting, you can precisely tailor your digital marketing resources for that specific market. By tapping into the Russian market you can potentially grow your business exponentially. First of all, what is Yandex? First launched on September 23, 1997 Yandex is the largest online search engine on the internet that natively runs in Russian. Their homepage is the 4th most popular website in Russia and is the 5th largest search engine worldwide. With a market share of over 52%, it’s also the largest tech company in Russia. Yandex provides over 70 internet related services in total. These services include online-based products and services, eCommerce, transportation, navigation, search and information services, mobile applications and online advertising among others. When you consider the popularity and pervasive usage of Yandex in Russia, it is a very promising platform for you to tap into to promote your business and expand your market. 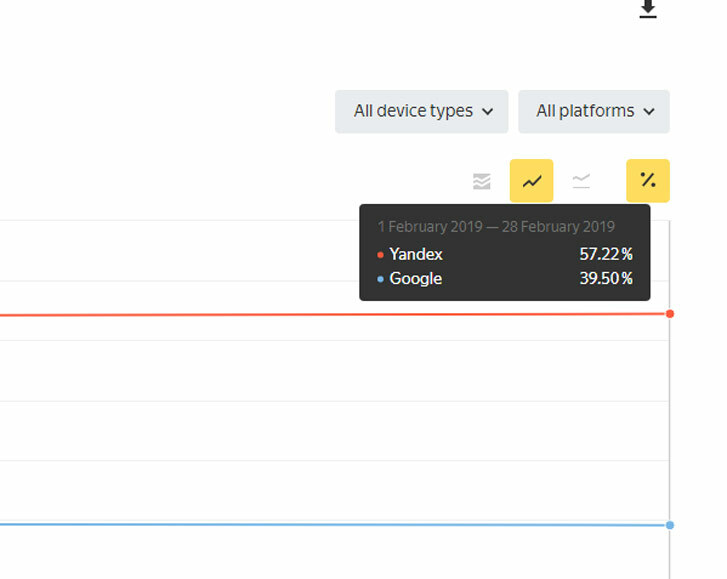 With Yandex being the principal search engine in Russia, you may want to start allocating some of your digital marketing budget to reach the Russian demographic. If you’re ready to expand your audience, but still unsure on how to digitally market your business to the Russian demographic, feel free to contact the team at Island Media Management. As the trusted digital marketing agency in Bali, Island Media Management is committed to providing tangible results for our business partners. Our services include Search Engine Optimization (SEO), Social Media Management, Online Advertising (that includes Yandex as one of our platforms), and much more.